I love amassing a collection of recipes on Pinterest. Some of them I never intend to make, while others I’m desperate to try. And desperation has taken me a long way in figuring out that I often don’t have all of the ingredients I need. Which means another trip to the store. Or, it means I get crazy and figure out some Paleo and AIP baking substitutes. For example, recipes for Paleo blueberry muffins make me crazy excited to bake (and might I add super hungry?). But I can’t eat almond flour right now because I’m on the extremely limited Autoimmune Protocol. So what do I do? Suffer without the blueberry muffins? Or convert the recipe with another flour? Definitely convert the recipe. 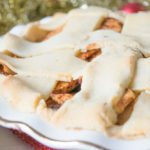 I might have to adjust a few things and tinker with the recipe a couple of times, but usually after making it twice, I have a perfect version of any recipe, made with the ingredients I can eat. For wheat flour, substitute almond flour, coconut flour, cassava flour, tigernut flour, or banana flour. Sometimes you may need to add a starch (especially with coconut and tigernut flour). Arrowroot or tapioca starch work just fine. Since sugar is a no-no on Paleo and AIP, try coconut sugar, agave, honey, maple syrup, molasses, or a pure stevia. Watch out when adding wet sweeteners, as you may need to increase your dry ingredients to make up for it. Canola and vegetable oil are absolutely not Paleo, and some even draw the line at butter. Instead of using these ingredients try olive oil, coconut oil. or avocado oil. For solid fats, try palm shortening or coconut butter. Most Paleons (is that a word?) eat eggs, but some of us are sensitive to the whites, or the entire egg. You can use a variety of ingredients to substitute eggs, including ground flaxseed, chia seeds, apple sauce, bananas, baking soda, gelatin, etc. Are there any options to find a specific substitute list with conversions on it? Absolutely! 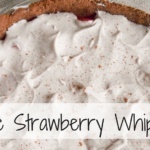 Paleo Mom has some excellent blog posts on converting or Paleo-fying recipes here. I highly recommend it if you are looking for detailed information on all of the ingredients on a Paleo or AIP diet. But because there are so many baking substitute options and exhaustive blog posts about each, I created an easy-to-read set of conversion charts to help you out in the kitchen! They are pretty and easy to use, and feature the most popular ingredients. Simply see what ingredients convert to one another and what substitutes you can use instead. 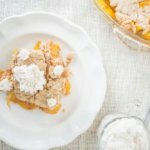 These charts are easy to use: simply download the PDF and save it to your computer, or print it and store in your favorite recipe book. Each of the substitutions listed above is available on the charts in the correct amount you will need to substitute. For example, 1 cup of wheat flour converts to almond flour or coconut flour, and each of those substitutes convert to each other. For more info, or to find the substitution charts click here. Baking Paleo isn’t easy, but it gets easier when you have a list of substitutions to choose from! Need a Pep Talk? 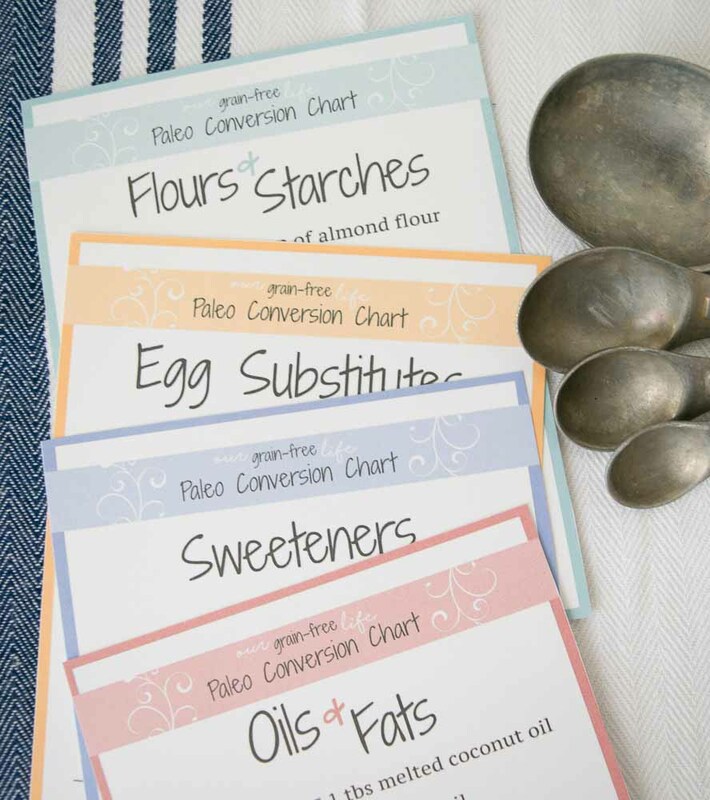 Paleo Pep Talk Cards to the Rescue! Where to Buy Bulk Paleo AIP Baking Products! Lisa, I usually use coconut oil in sweeter recipes since olive oil is so savory. Avocado has no taste, so it’s a great one too! I’m not sure about combining butter with coconut for palm shortening, but I do know that coconut butter makes a pretty good substitute.